Practitioners refer to it as “the bible;” in the university and college marketplace it’s the best seller; and now it’s been revised and updated to cover the industry’s hottest topics and the most up-to-date material on new regulations. Options, Futures, and Other Derivatives by John C. Hull bridges the gap between theory and practice by providing a current look at the industry, a careful balance of mathematical sophistication, and an outstanding ancillary package that makes it accessible to a wide audience. 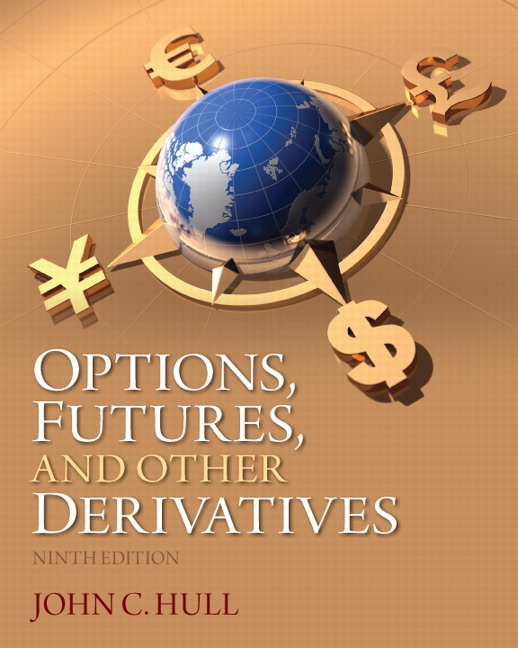 Through its coverage of important topics such as the securitization and the credit crisis, the overnight indexed swap, the Black-Scholes-Merton formulas, and the way commodity prices are modeled and commodity derivatives valued, it helps students and practitioners alike keep up with the fast pace of change in today’s derivatives markets.